Bathroom Remodeling in Benton, ME | Stevens Siding & Window Co. When you want to upgrade your bathroom, call on Stevens Siding & Window Co. Whether you are looking to turn your bathroom into your personal spa, or you just want to make some adjustments to make your bathroom more functional and modern, our team can perform the bathroom remodeling you need. We have been in business since 1995, and we have over 30 years of experience in the remodeling business, so we know how to complete a proper remodel quickly and efficiently while still paying attention to quality. 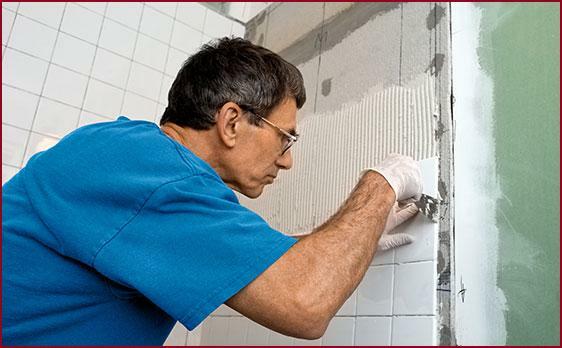 Give us a call today to speak to a member of our skilled team about your bathroom remodeling project: (207) 453-8346. Call Us for Quality Bathroom Remodeling! For a quality bathroom remodel and excellent customer service, call on Stevens Siding & Window Co. Our team provides full clean-up and disposal of all old materials and debris after your remodel is completed, and we offer a five year labor warranty on all our work. We treat our customers with respect because our reputation depends wholly on your satisfaction. To discuss your new bathroom with us, give us a call or stop by our showroom in Benton, ME: (207) 453-8346.